I spent five hellish years in a constant state of fear, convinced that we were only a heartbeat away from being destroyed by a larger pack of shape shifters. Just when it looked like we'd won, an even bigger group of thugs stepped in, and this time I ended up as one of the casualties. I lost all of my memories, everything that made me the person I was back then, and became a stranger inside my own home, uncomfortable with everyone from my father to my boyfriend. I thought Wyatt's arrival was the lifeline I'd been looking for, but I had no idea just how dangerous his secrets were. My name is Jessica Engel and this is my story. 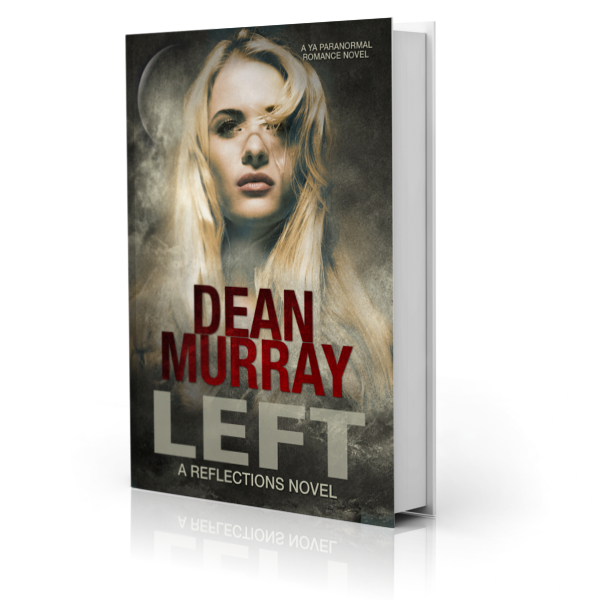 Left is a clean Young Adult Paranormal Romance novel.